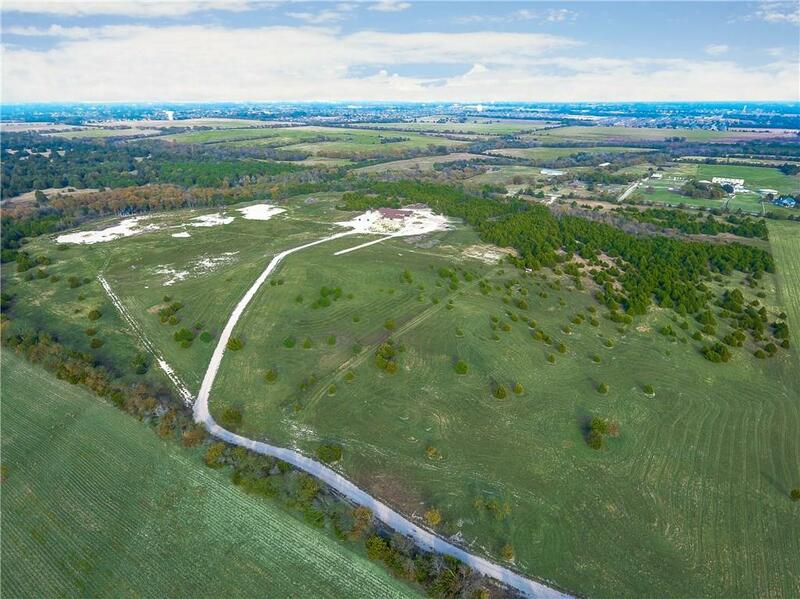 1397 Bear Creek Road, Cedar Hill, TX, 75104 - Photos, Videos & More! 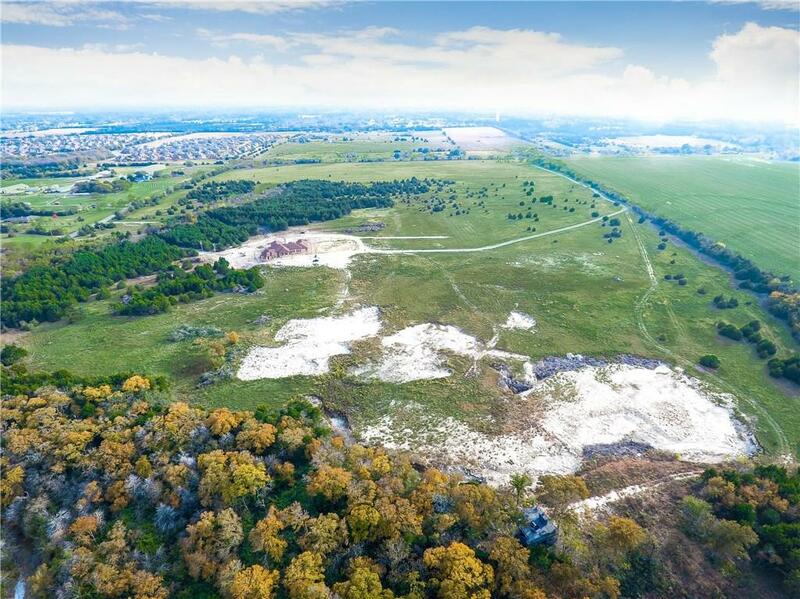 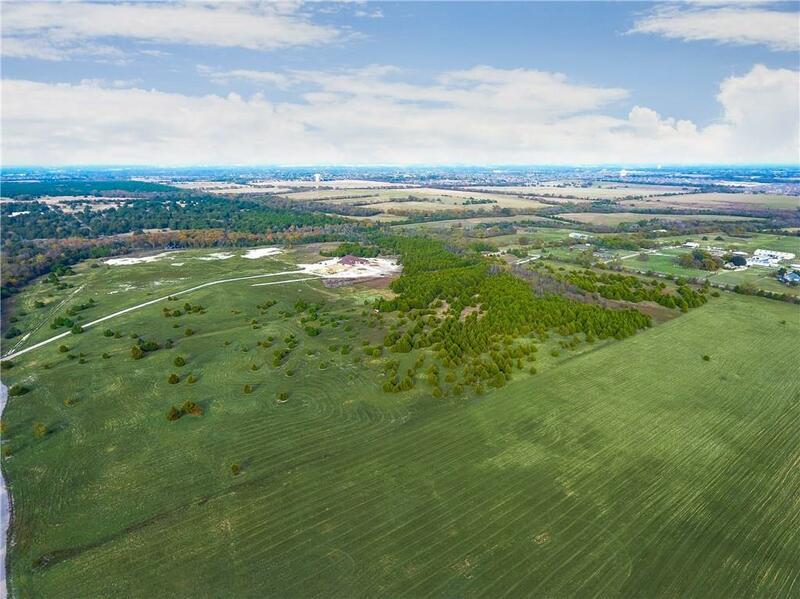 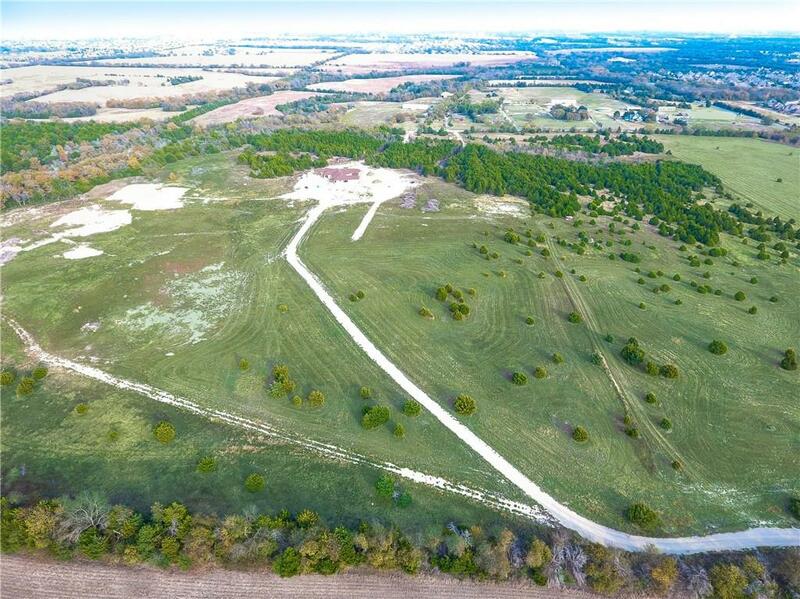 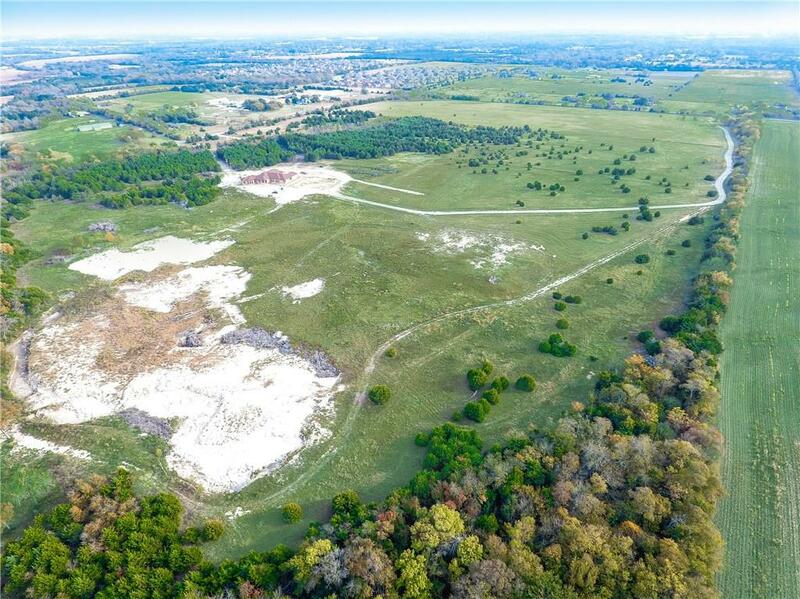 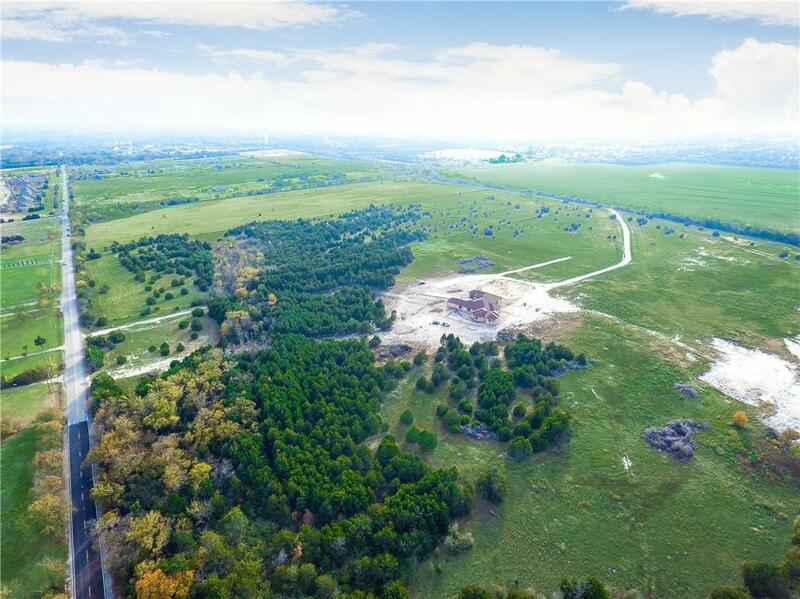 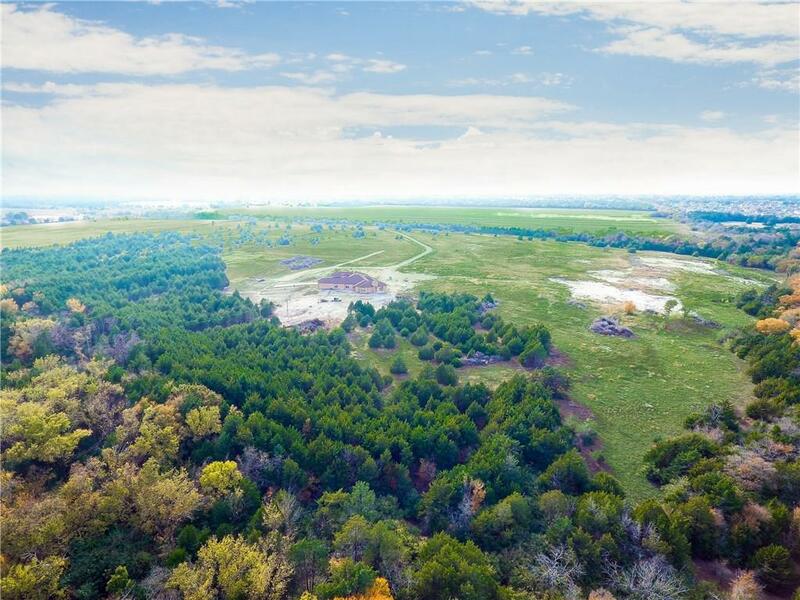 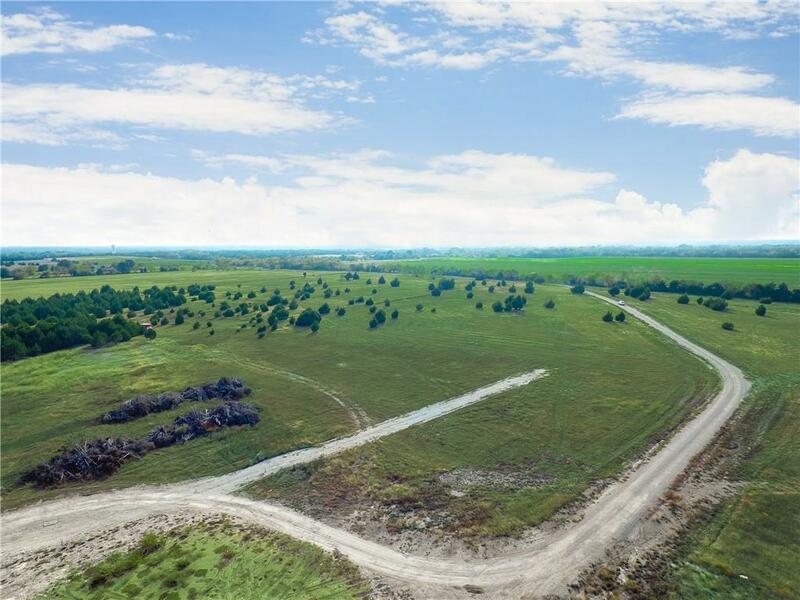 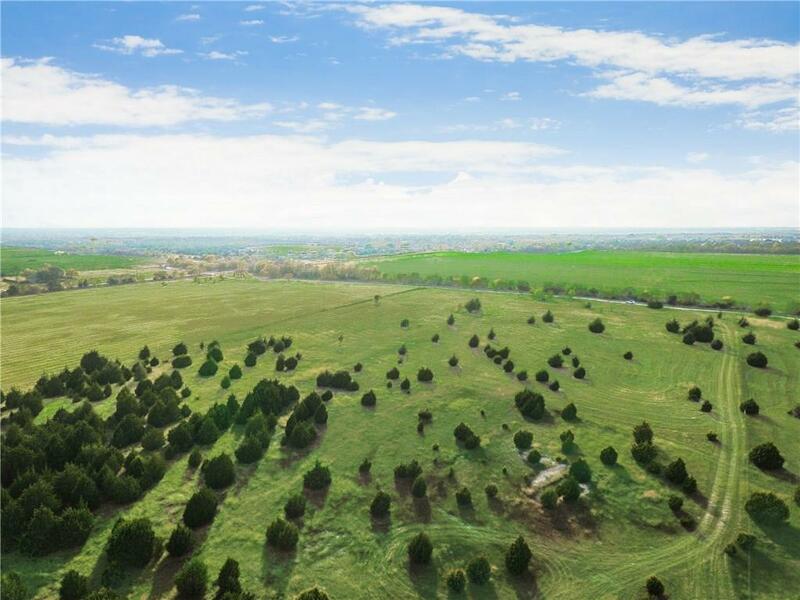 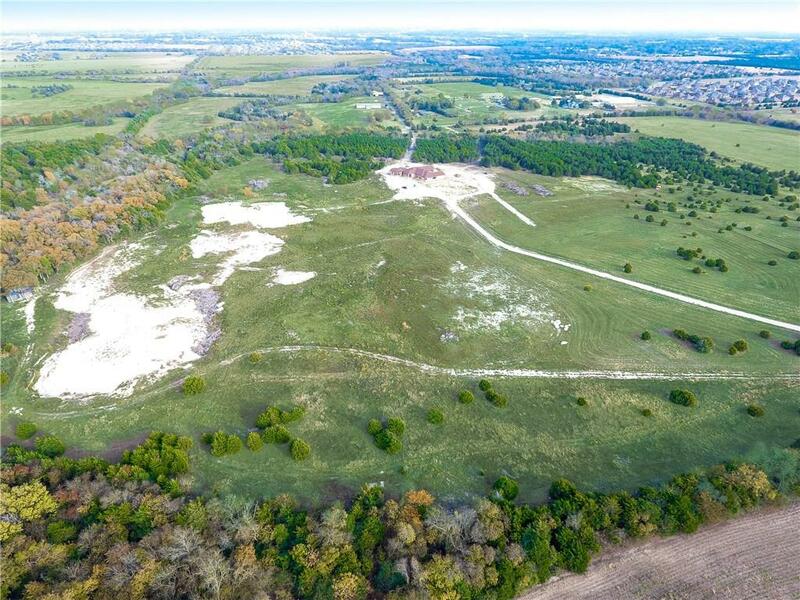 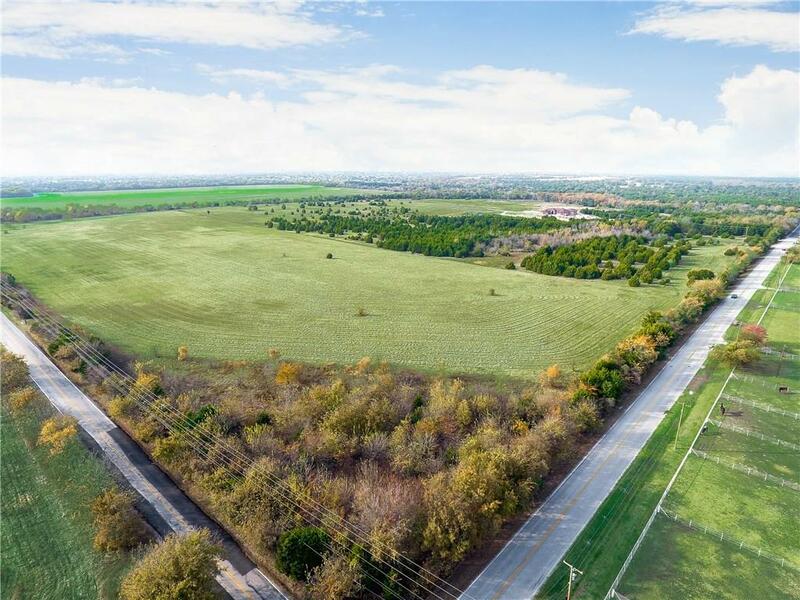 Multiple DEVELOPMENT opportunities for this 100 plus acre tract, minutes from Downtown Dallas. 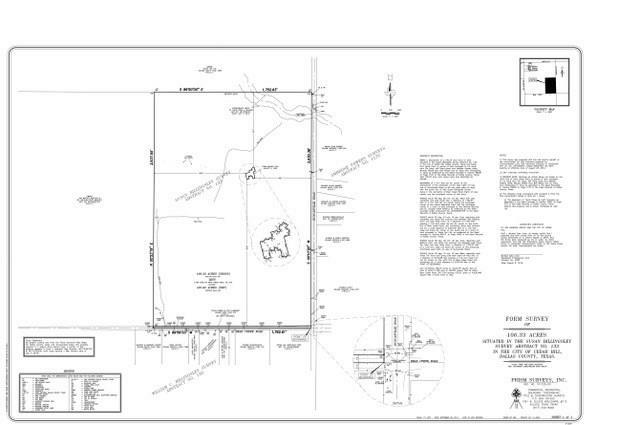 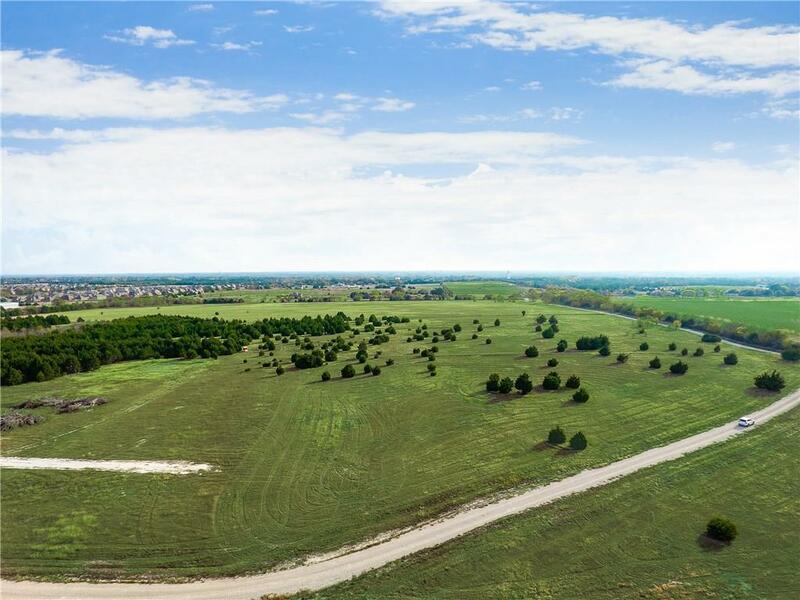 Over 100 acres of commercially zoned land, in the middle of extensive development in Cedar Hill. 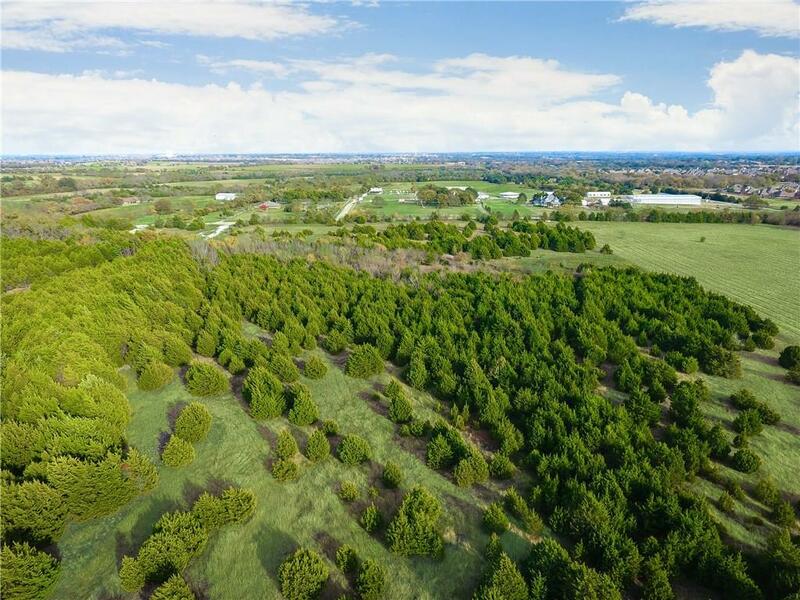 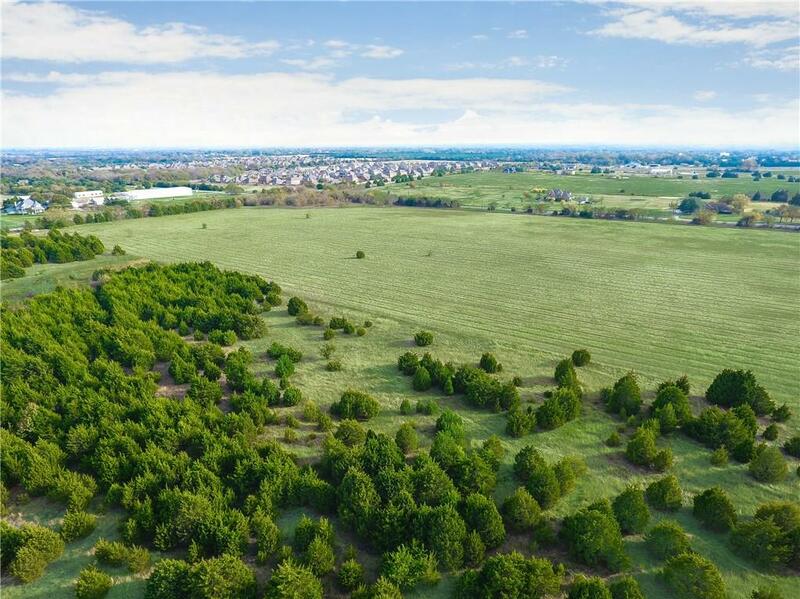 Beautiful trees and topography throughout, with opportunities to purchase the existing new construction home that's slated to be completed in early 2018. 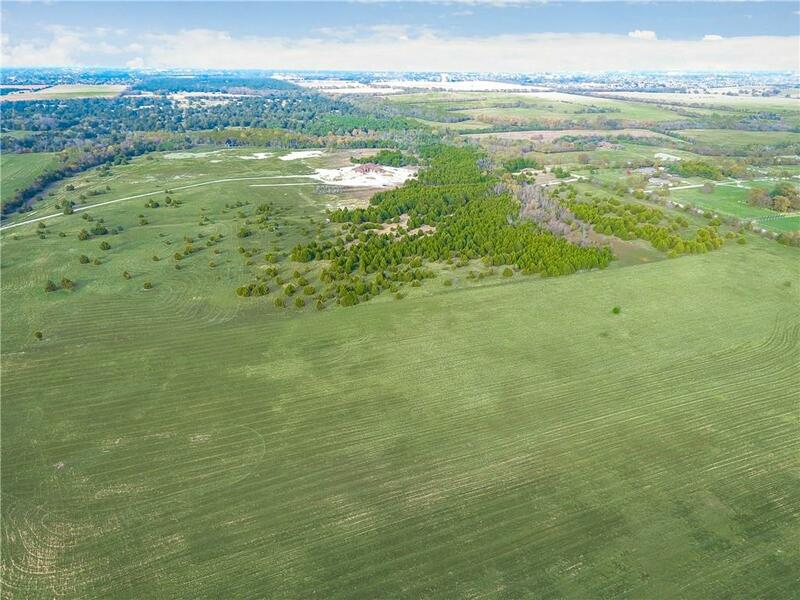 Purchase the entire tract of land for $3,700,000 or a slightly smaller tract, that excludes the new home, for $2,700,000. 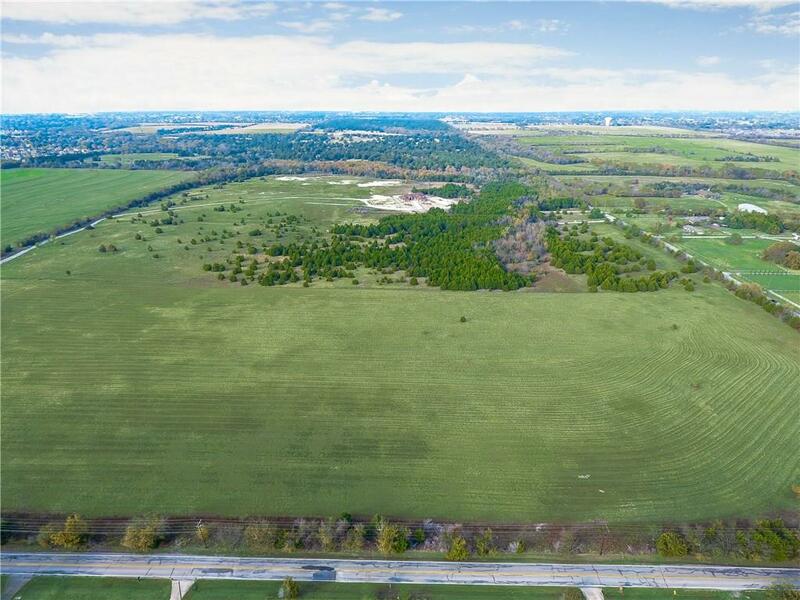 Contact the listing agents for more information.